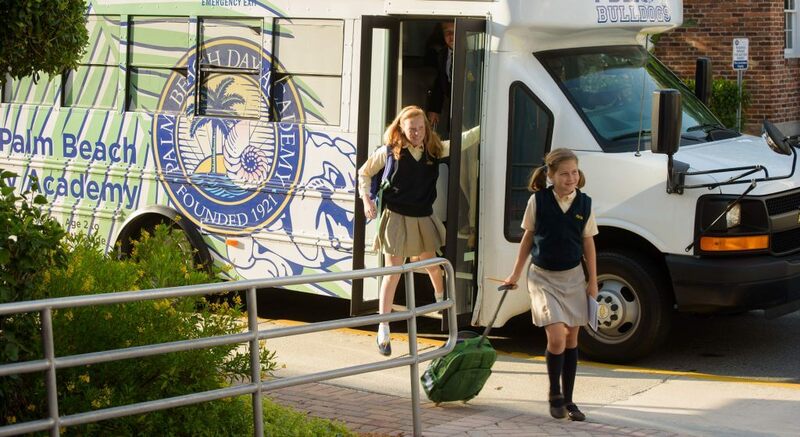 Palm Beach Day Academy is located on two campuses 1.3 miles apart in Palm Beach and West Palm Beach, Florida. I am very excited and honored to be coming to Palm Beach Day Academy-- a school always aspiring to excellence, integrity, and community. Dedicated to maintaining and advancing the PBDA mission.